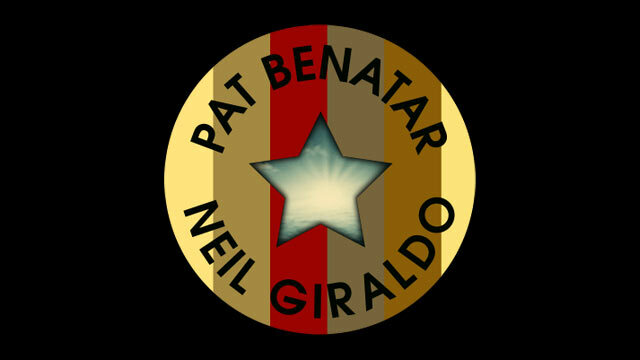 Los Angeles, CA --- Two multi-Grammy Award winning groups: TOTO and PAT BENATAR & NEIL GIRALDO will team up this summer for a run of shows in North America. Three co-headline appearances are being announced this morning: Los Angeles (The Greek – August 27th), New York (Beacon Theatre - September 14th) and Peachtree City (Frederick Brown Amphitheatre – September 10th). Many more dates will be announced shortly. Tickets for these first three shows will go on sale later this week. Their undeniable chemistry, Benatar's mezzo-soprano vocal range and Giraldo's trail blazing work as a producer, guitarist and songwriter created some of rock's most memorable hits. These include, "Promises in the Dark”, “Hell is For Children”, We Live For Love”, “Love Is A Battlefield”, “Hit me with Your Best Shot" and "We Belong". Earlier this year, they recorded "Shine”, a new song written with Linda Perry, celebrating women's rights around the world.